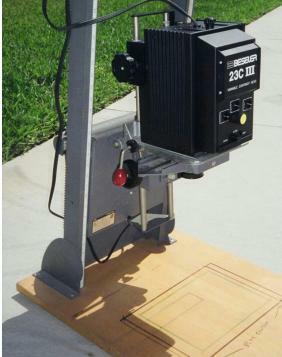 Shown below with the rare Power Elevation control 8140 & 8" extension base # 8118.
production today. They are easy to find and use. eBay is full of them. Understand that these are full frame sizes with no cropping. 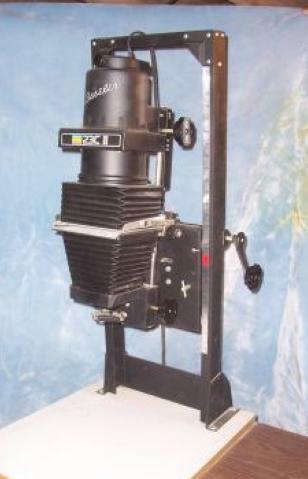 Since the 23C heads can be flipped to a horizontal position for wall projection, you can enlarge to any size only limited by the size of your darkroom! 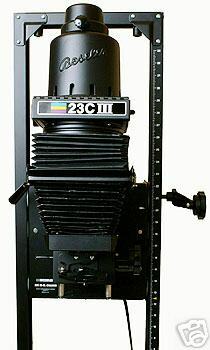 23CIII-XL Introduced mid-1990's - Black color - Still in production with three different heads (VC, condenser, Dichro color). 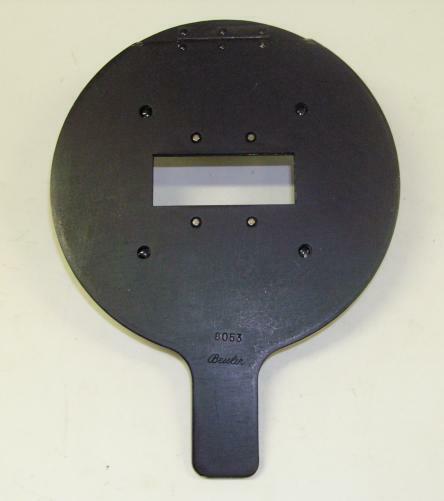 Note: Some Series II condenser heads are marked "Universal Color Head" on the filter door. Theses are intended for use with gelatin filters and are not true color heads. 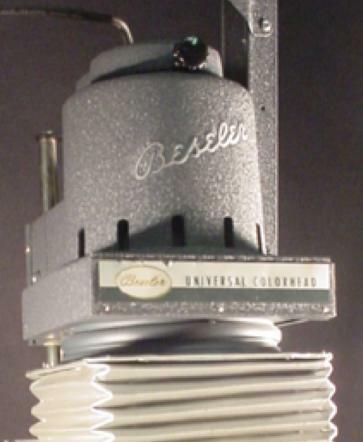 They are condenser heads that Beseler marked as "color" for marketing reasons in the 1960's. The best heads are the current 23C III series heads. 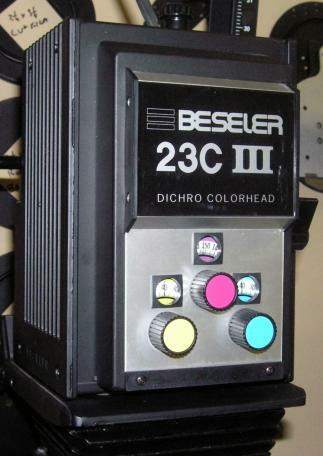 Older 23C enlargers CAN be converted to use the new 23C III heads. Click here for parts list. 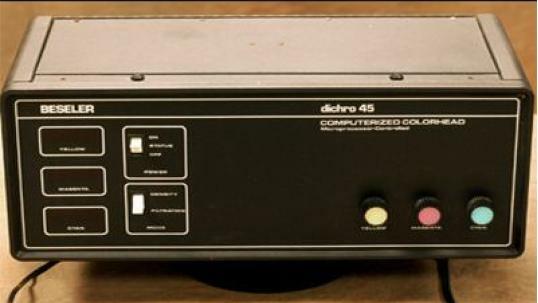 I use the 23CIII VC head on my mid-60's 23C Series 2 chassis (it now has the 8118 eight inch extension base to make it an XL and it has the rare 8140 Power Elevation/motor lift unit!). 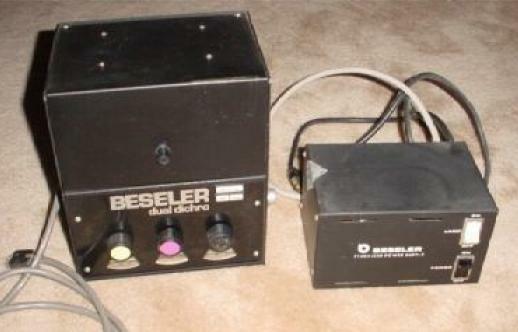 discontinued; see your Beseler dealer for current availability. Ebay is a good source for these parts. If you know of an item that I don't have listed, please email me! Thanks! 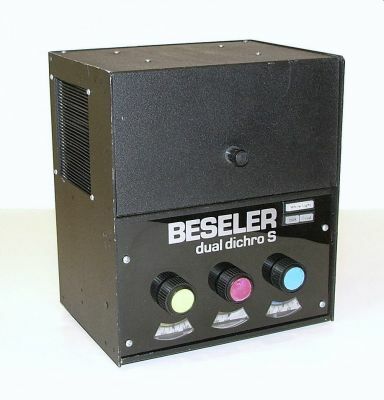 8108.....250W 82V lamp for Dual Dichro S Colorhead & 23CII Dichro (New Style). 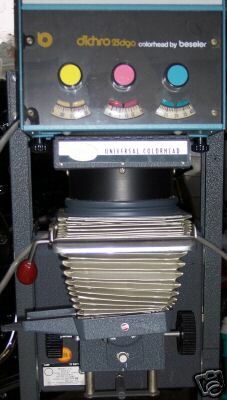 8273.....Custom Mounting Kit for 45A (8289-02), Dichro 45s(8278) and Universal 45 light source (8570-71) to a 23C Series enlarger. Many thanks to Dave Etherington of KHB Photografix for providing many esoteric numbers for this list. 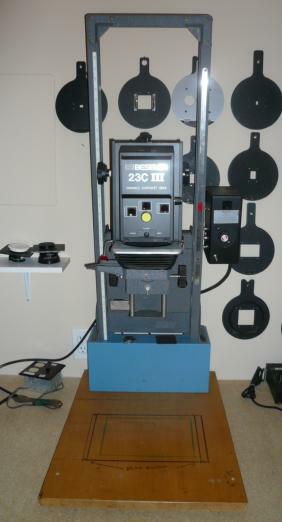 There are a number of third party accessories that were made fro the 23C enlarger. If I'm missing any please email me and I will add it! Sometimes no one makes what you need for your 23C. 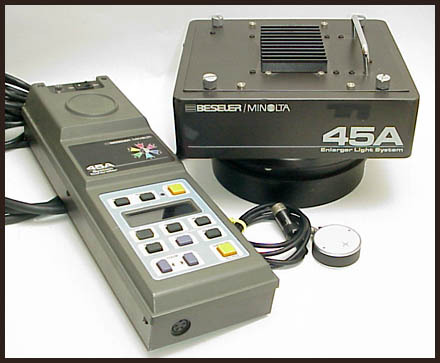 Case in point is that Beseler doesn't make a negative carried for the Hasselblad XPAN camera. 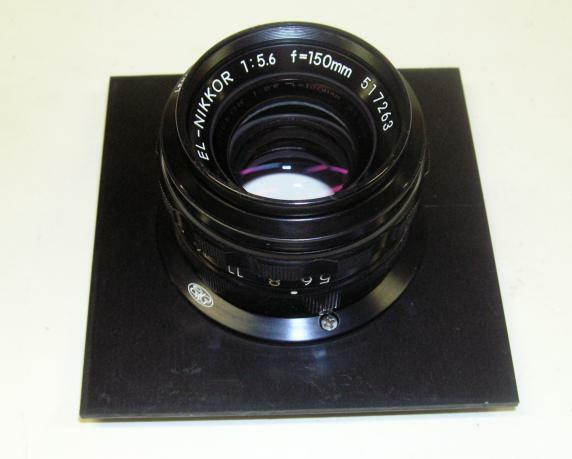 The XPAN camera has a format of 24mm x 65mm which is well within the range of the 23C to enlarge. 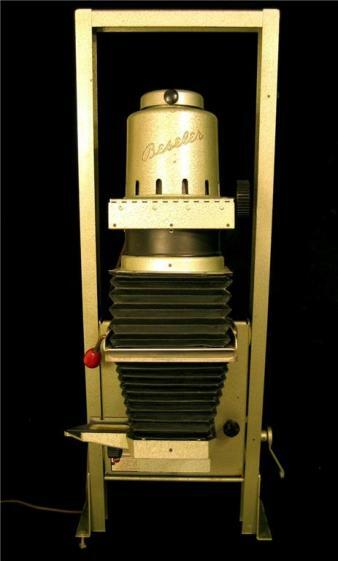 Beseler does make an XPAN carrier for the 4x5 enlargers and it costs a whopping $233.50 from B&H Photo in NY! Well for $65 I had a standard 35mm negative carrier #8053 machined out to 24mm x 65mm. SK Grimes did the job. They are a great company and they have made many custom items for me over the years. 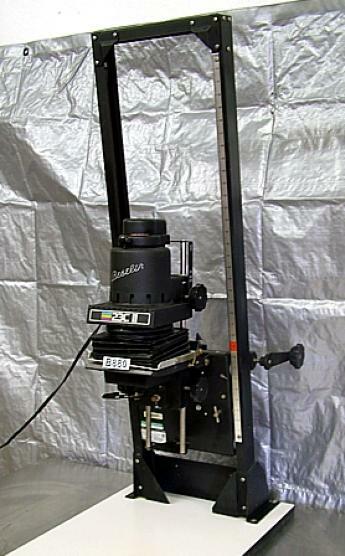 They can mount just about any enlarging lens on a Beseler 4x4 lens board. They mounted up a Nikon EL-Nikkor 150mm that had an oddball thread size. Contact the wizards of SK Grimes at http://www.skgrimes.com/ Highly recommended!